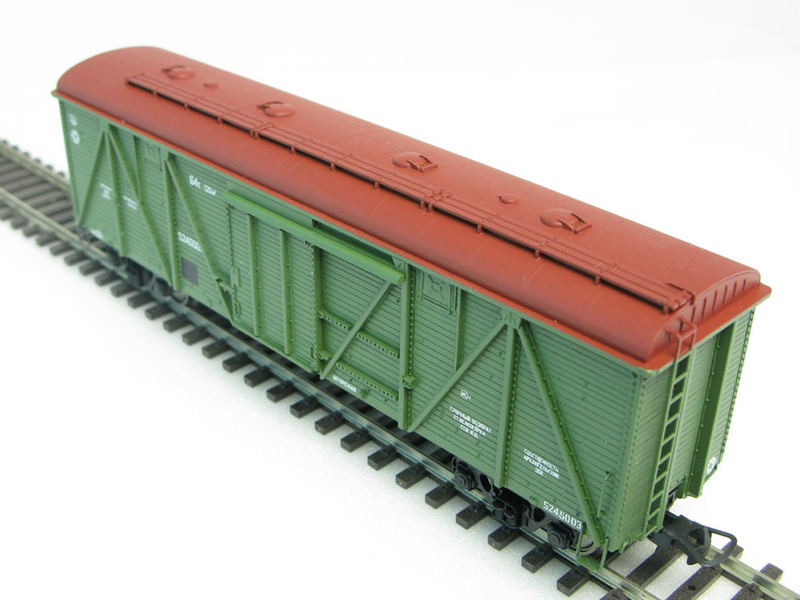 HO scale Model of 2-axes Gondola with brake platform . Made in modern Russia. Brand new. Model of Metal Low Side Gondola. Has inscriptions in Russian. Brand New without origianl box.This is handmade by craftsman from S-Peterburg, Russia.